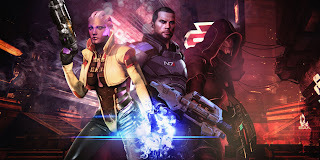 Mass Effect 3's Omega DLC is here! Omega is claimed by Bioware to be their biggest piece of DLC for Mass Effect 3 yet, which you can check out for yourselves today. 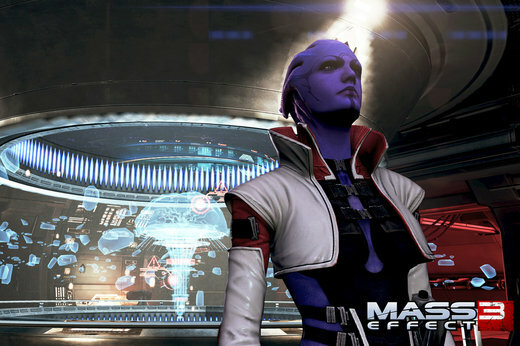 The content features the introduction of a female Turian, and focuses on Shepard's mission to help Aria reclaim Omega. "An uneasy alliance between Shepard and Aria begins a deadly game of cat-and-mouse to wrest Omega from Cerberus’s control. Forced to rely on Aria’s unique knowledge of the station and faced with her lust for revenge, how far will you go to retake Omega?"